Kenyan first division side AFC Leopards on Saturday announced the signing of 25 year-old Rwandan defender Soter Kayumba for an undisclosed fee. Kayumba is the second Rwandan player recruited by the same Kenyan outfit after goalkeeper Eric Ndayishimiye also known as "Bakame" (Rabbit). Before joining AFC Leopards, the Rwandan footballer was playing for another kenyan clun Sofapaka FC that he joined since November 2018 from Rwandan first league club AS Kigali. 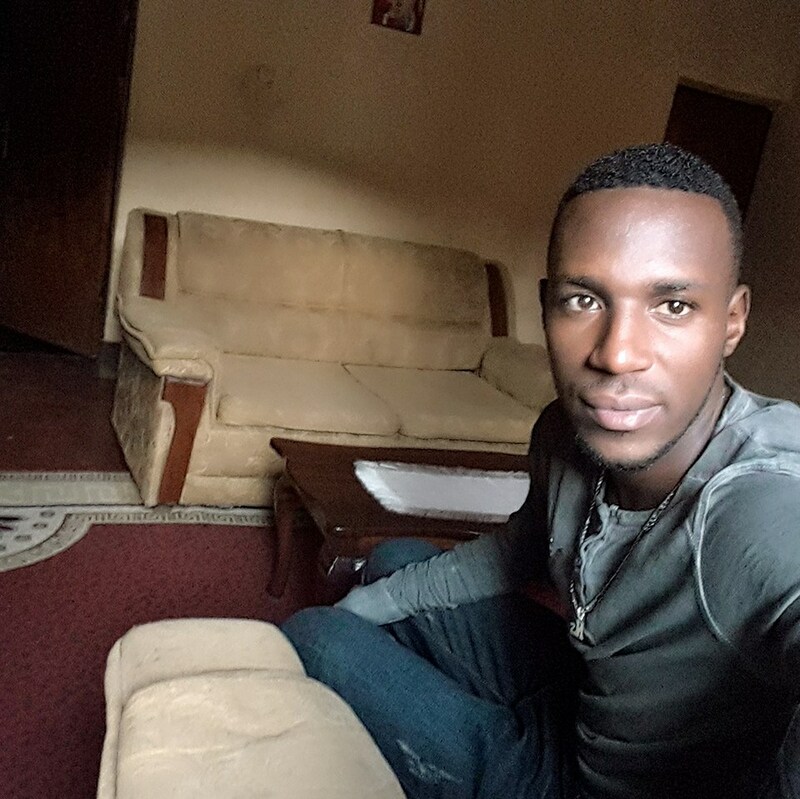 Several Rwandan players have been linked with a move to Kenya but Kayumba has now emerged as a potential candidate with Kenyan clubs. In the meanwhile, Kenyan media reports that it was no longer news for the former club of Kayumba AFC Leopards to hire and fire players since this has become the norm in the den. Although Leopards possess one of the best squads in the league, technical bench instability appears to have shattered their title dreams, it said.